Make it intiviting to look at. If you have a story, it needs to be told..and if it needs to be told, it needs to be told well. 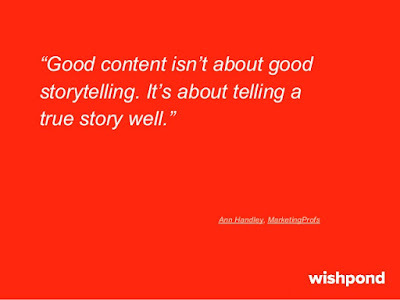 Content Marketing is less about actual marketing and more about telling your story in a way that your service...or product, makes a permanent home in your customer's life. 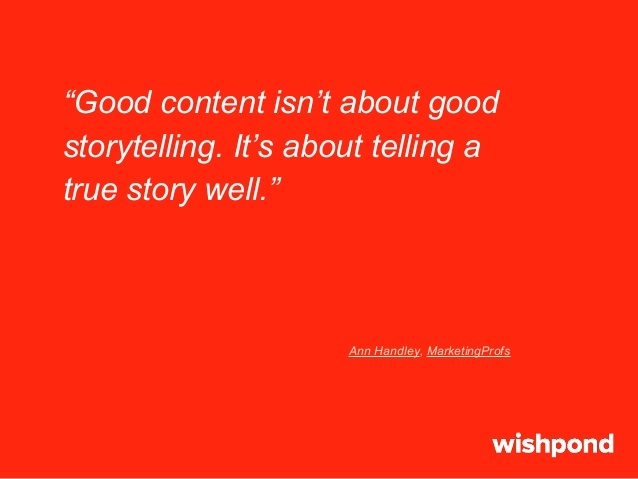 I began my career with Content Writing and it still holds a place of pride in my heart. It has taken me to some wunderful organisations like the Indian Express Online Media and Hungama.com and has given me some wonderful experiences with working on brands like Coke, Cadbury, Nestle, Disney and many many more.